As self-professed foodies, we're always interested in what food bloggers have to say—whether they're sharing the healthy sheet-pan dinners they make when they don’t have time to cook, which kitchen organizational tools they swear by, or how they make the most of leftover chicken. 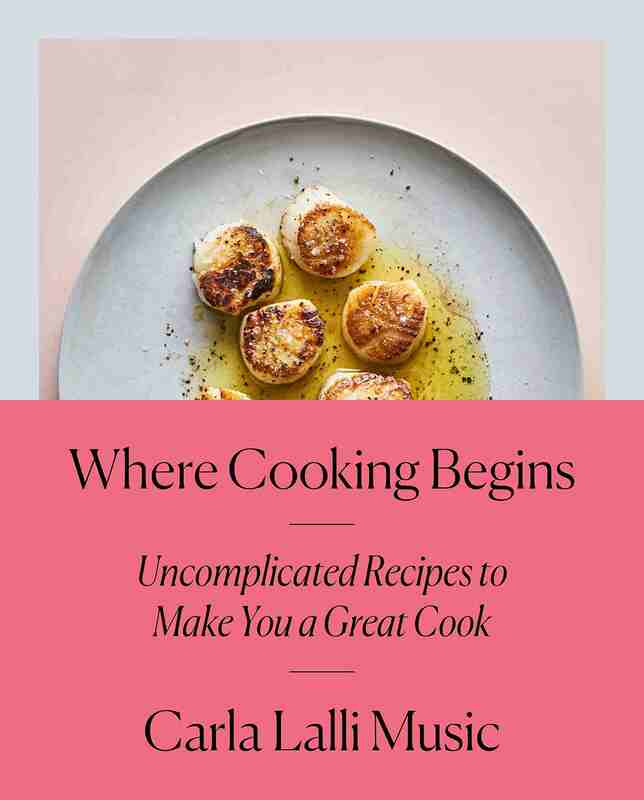 While we've already shared a list of the best new cookbooks we’re buying this season, we had to know which timeless kitchen tomes the pros find most approachable, covetable, and inspiring. Besides, who better to weigh in on the best cookbooks than professional recipe creators? 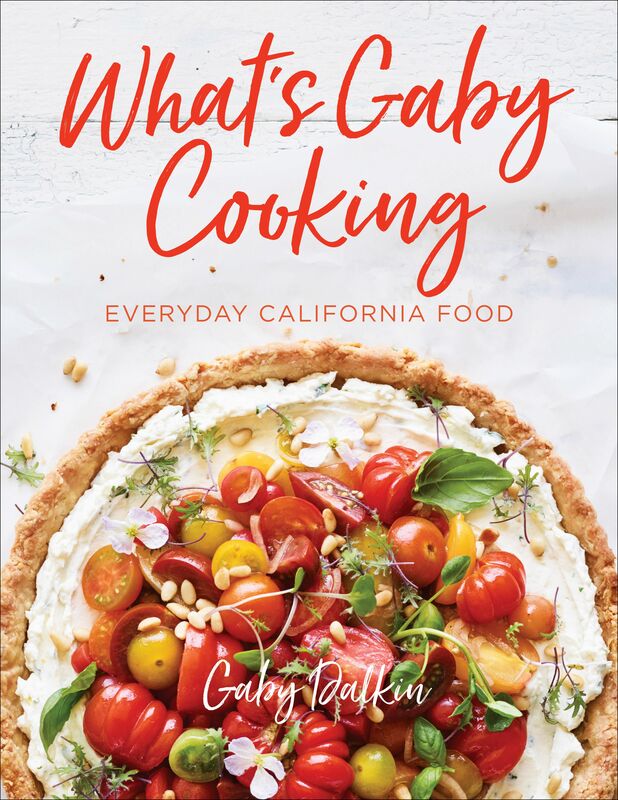 Ahead, we asked Gaby Dalkin of What’s Gaby Cooking, Tieghan Gerard of Half Baked Harvest, Naomi Robinson of Bakers Royale, Adrianna Adarme of A Cozy Kitchen, and Holly Erickson of The Modern Proper to share the best cookbooks everyone should have in their kitchen. 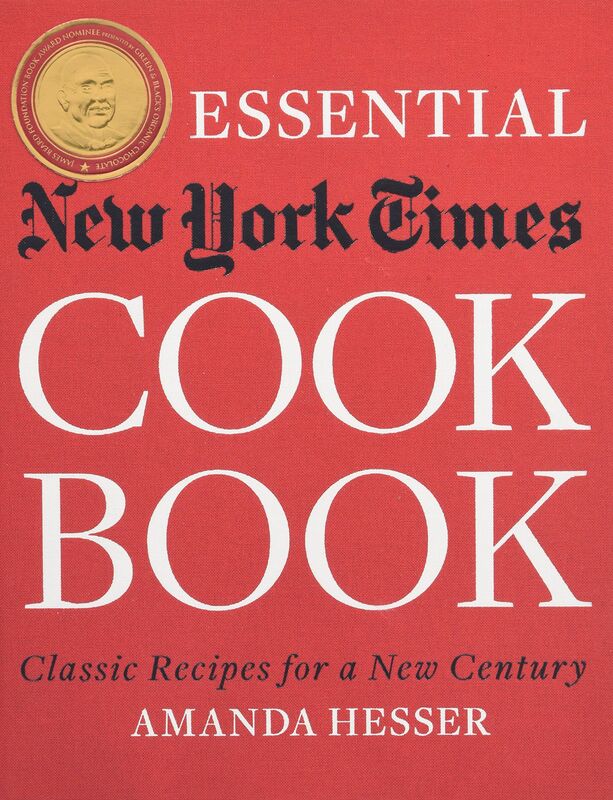 From an accessible collection of modern recipes written by the food director of Bon Appétit to an updated classic boasting more than 1000 recipes published by The New York Times over the past 150 years, their recommendations did not disappoint. Keep scrolling to find out which cookbooks the pros deem worthy of staining, spilling on, and barely shelving. "I mean, hands down the best cookbook ever invented (obviously because I wrote it! )," offers Dalkin of What's Gaby Cooking. "But really, it has everything you need to make incredible, delicious and easy meals that are bright and balanced." 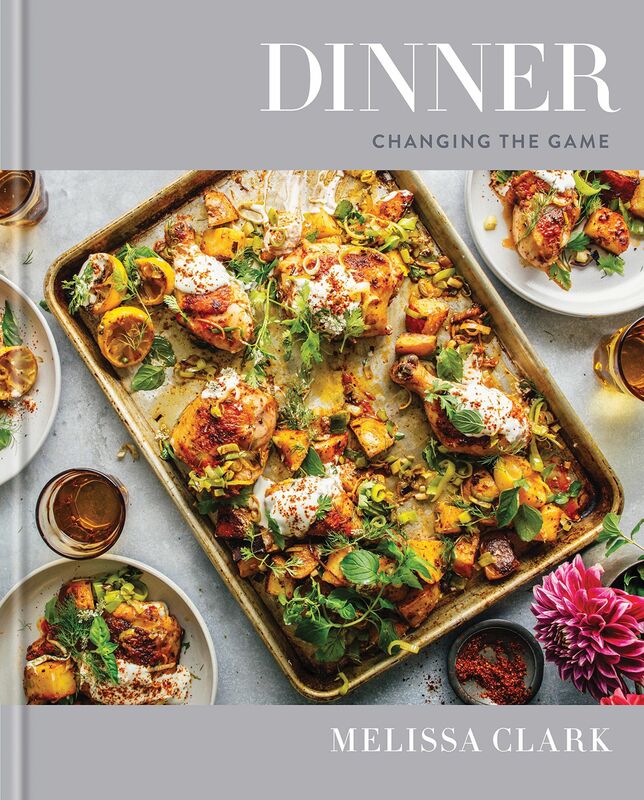 "Melissa Clark can do no wrong in my world and this cookbook has incredible recipes for dinner no matter what mood you're in." 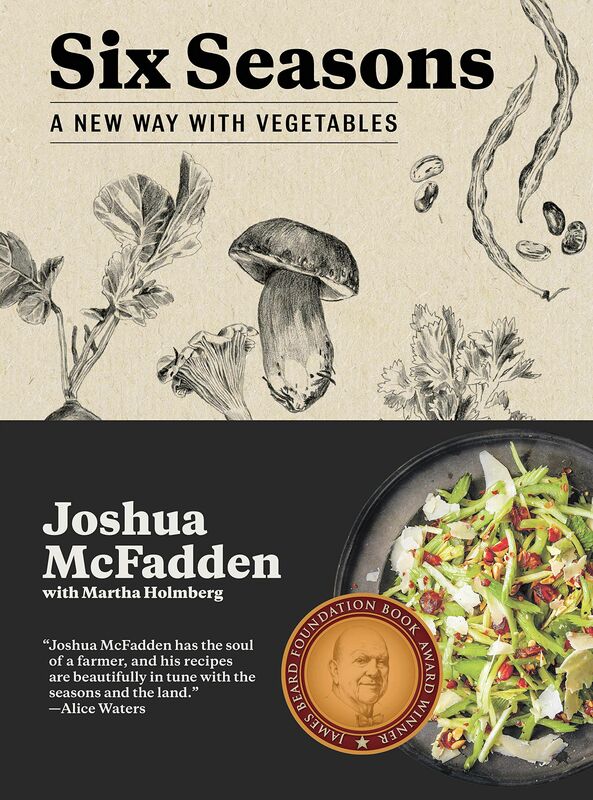 "Hands down the most comprehensive vegetable based cookbook. Organized by season, this will bring new life to all your fave veggies." "Carla has a way with cooking that's relaxing, approachable, and delicious," says Gerard of Half Baked Harvest. 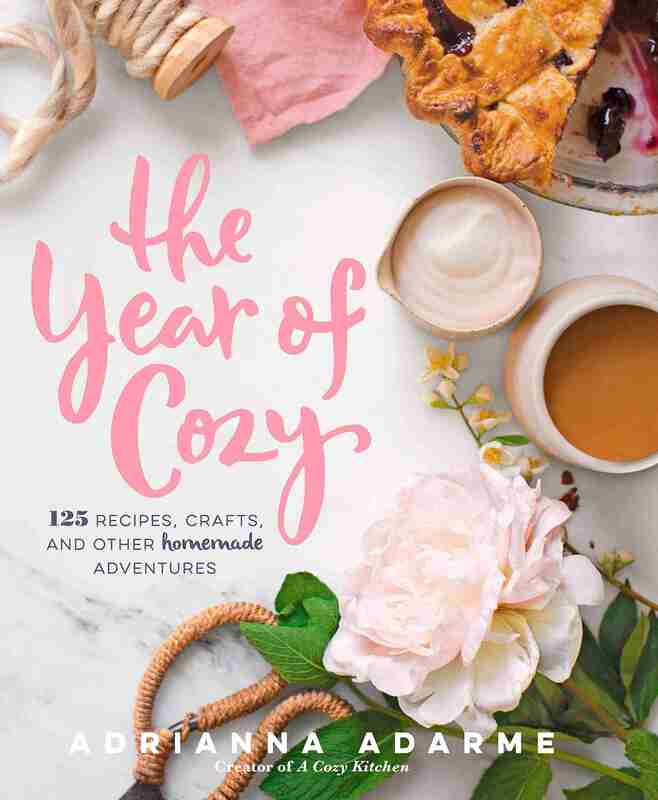 "That style shines throughout the pages of her gorgeous cookbook. From how to stock a pantry to her six essential cooking methods to her brilliant suggestions for ingredient swaps that make everyday dishes adaptable with what you have on hand or simply what you love." 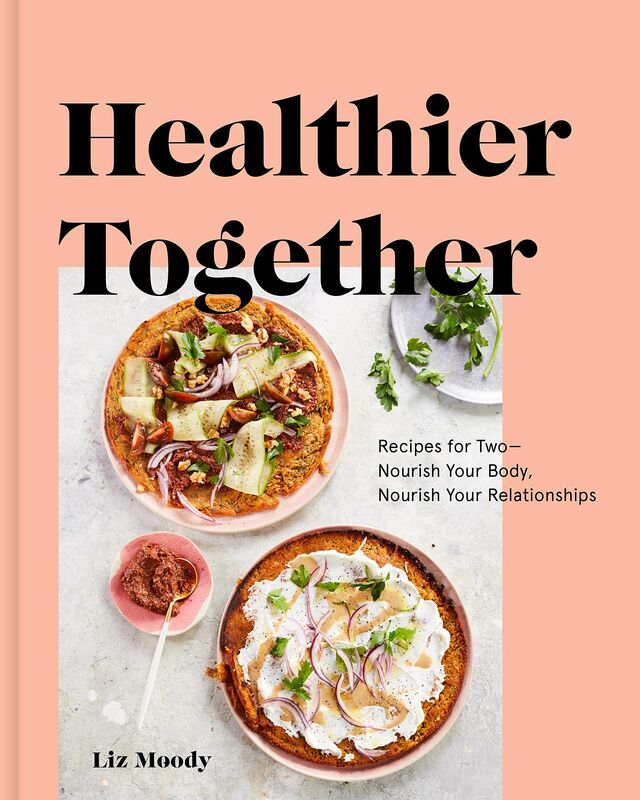 "With options for every kind of eater, Healthier Together provides a mix of everything from breakfast, to lunch, to dinner, and it's all nutritious and perfect for serving two." "Of course, I have to recommend my very own cookbook. 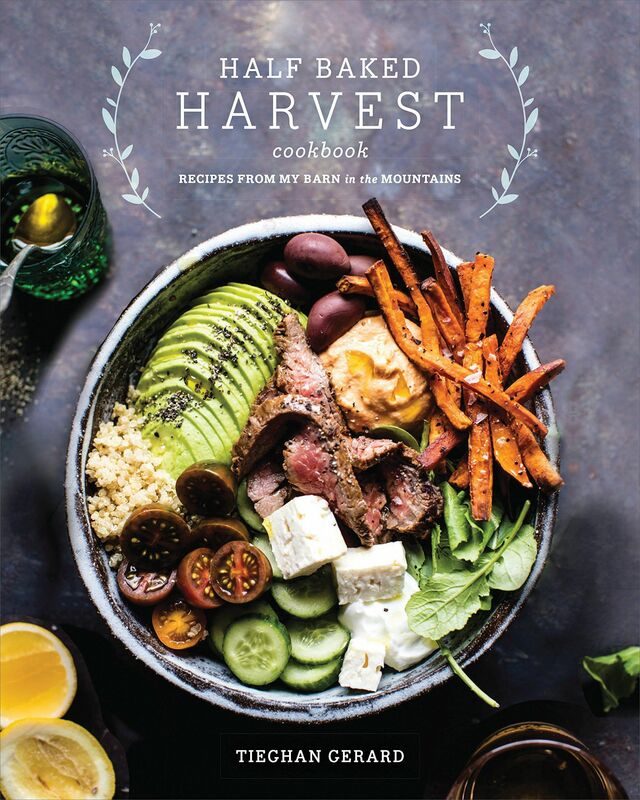 Whether you need to get dinner on the table for your family tonight or are planning your next get-together with friends, Half Baked Harvest Cookbook has your new favorite recipe for everything from breakfast, to lunch, to brunch, to dinner, to dessert, that is easy, delicious, and unique." 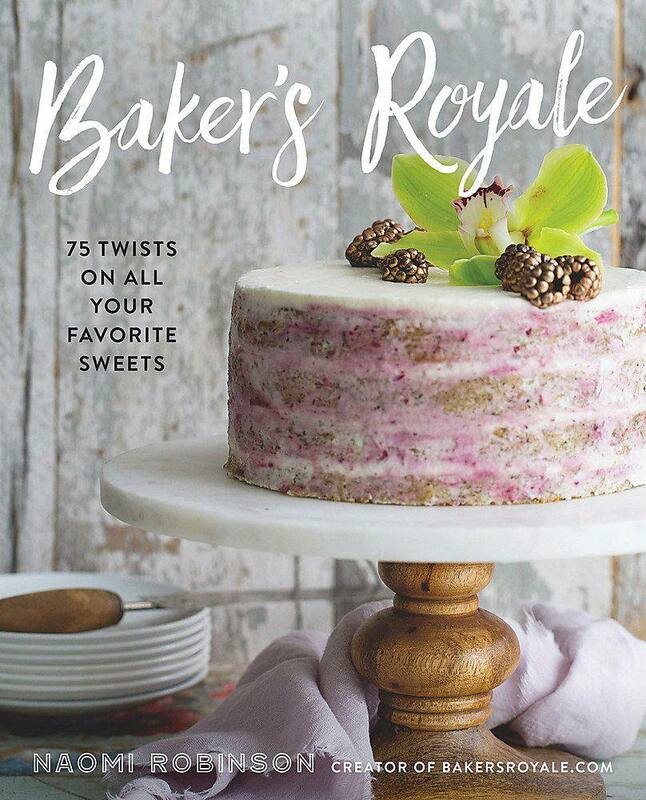 "A chic cookbook from one of the best restaurants in the nation," recommends Robinson of Bakers Royale. 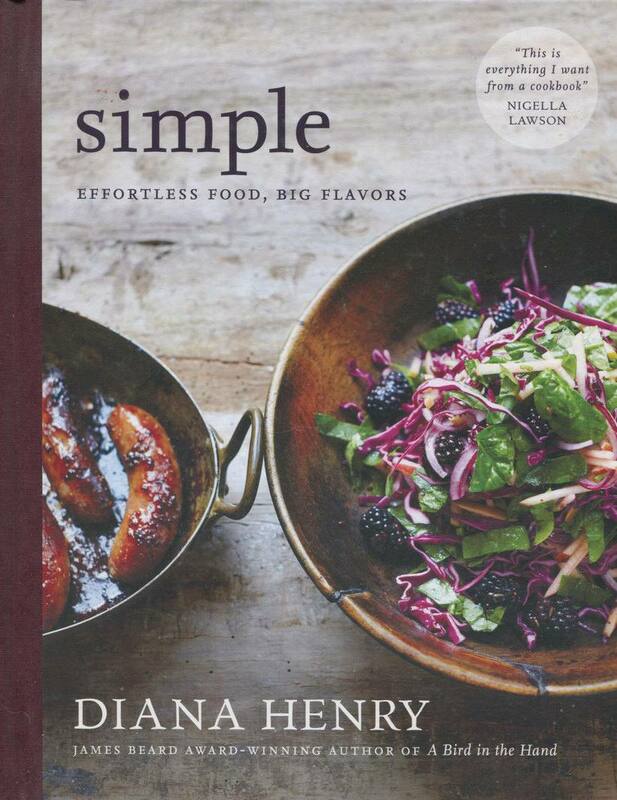 "It's the kind of book that shows less is more and the recipes are built on ingredients and influences far and near. The austere but refined dishes are exactly what I reach for when I'm entertaining." "This is the kind of book that lives up to its namesake: Simple. The recipes are what everyday recipes should be: easy to execute, vibrant in flavor, and best of all, it teaches you how to be a better cook. This is my most stained and dirty book in the kitchen. It sees almost as much action as my whisk." "A dessert book that shows you how to find adventure and create new fusions and mashups that give classic well-loved desserts a modern twist. This is the book that has some of my best show stoppers, eye poppers, and mouth droppers." 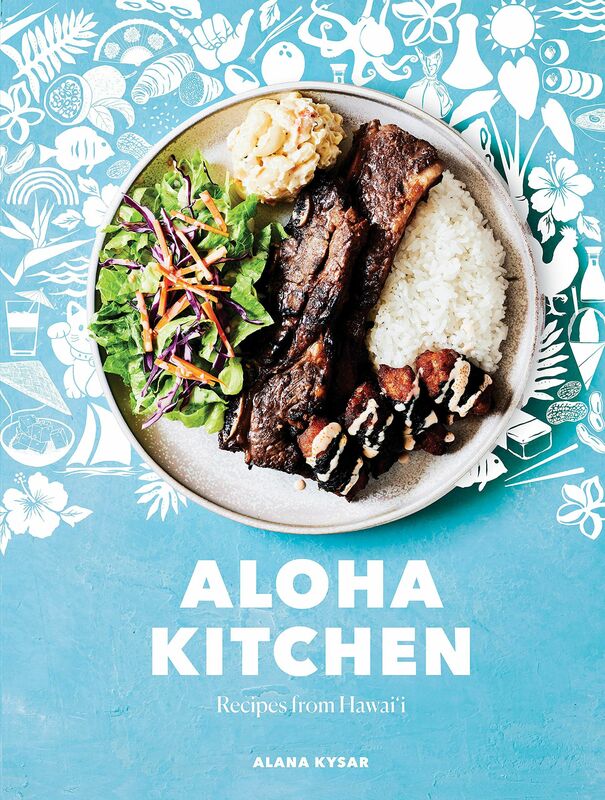 "After reading and looking at its beautiful photos, you'll feel like you just got back from Maui," says Adarme of A Cozy Kitchen. "And then you'll want to make everything. Make the Shoyu chicken, mac salad, ...honestly make everything. It's all good." "This book is by me so, of course, this is a shameless plug but I love this book. I enjoyed writing it and truly love so many recipes in this book. I remake them all the time, adding twists and turns each time. My favorites are the masala chai snickerdoodles, beer can pollo a la brasa and Peruvian-style ceviche." 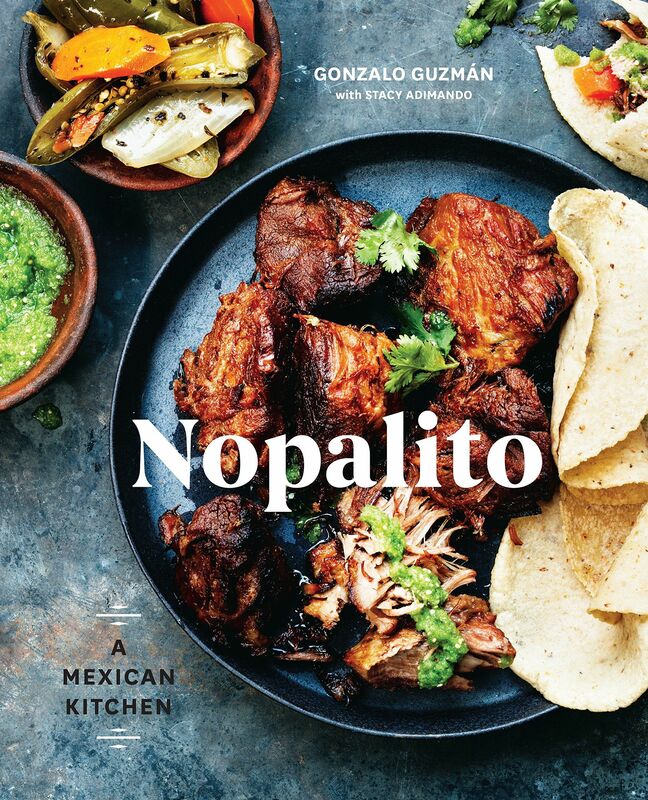 "I love how it illustrates and explains food from the different regions of Mexico—Puebla, Mexico City, and the Yucatan. All the salsas, aguas frescas, and tacos are drool-worthy." 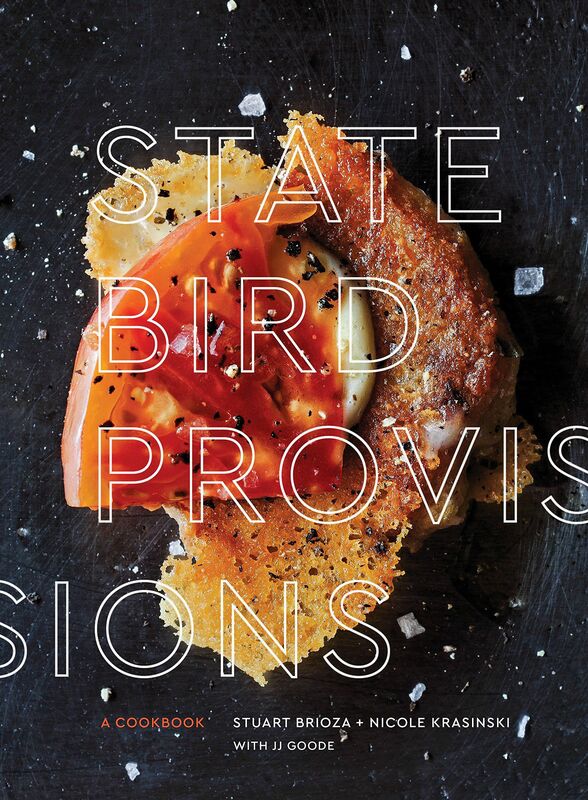 "I love this cookbook for too many reasons to count.," says Erickson of The Modern Proper. "It's an updated version (thank you, Amanda Hesser) of over 1,000 recipes published by The New York Times over the past 150 years. Every recipe opens with a thoughtful intro—a wonderful opportunity to learn about the history of the dish as well as how best to cook it. It's even arranged in chronological order, and is a fascinating way to see how American home cooking has evolved over so many decades." "This unique, engrossing cookbook spent many months on my bedside table, but not collecting dust. I'd pour over it each night before nodding off to sleep, devouring it like you would a really great novel. 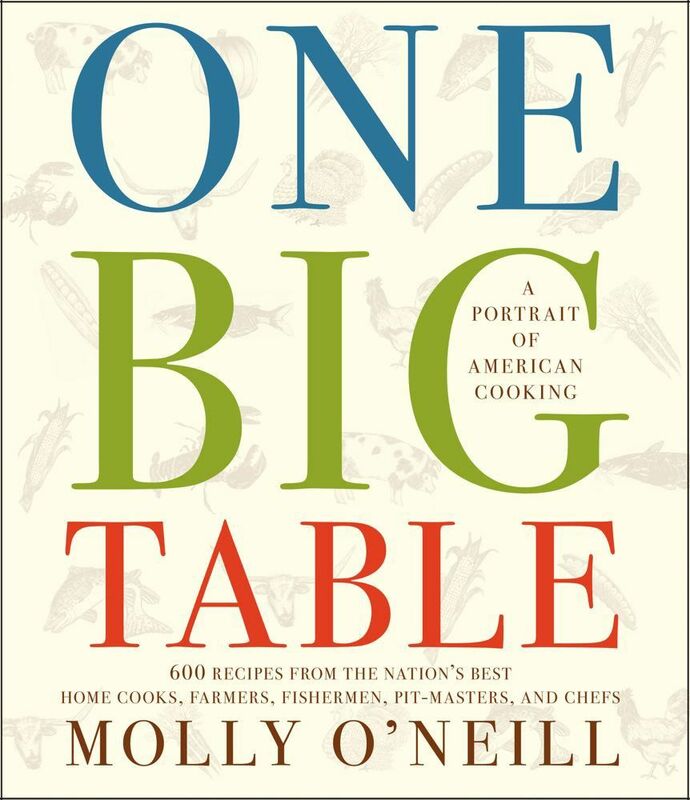 Food writer Molly O'Neill collected the recipes in this cookbook from all over the United States—from home cooks living anywhere from the most down-and-out trailer parks to wealthy Park City suburbs. Each recipe tells a story about the family's culinary tradition." 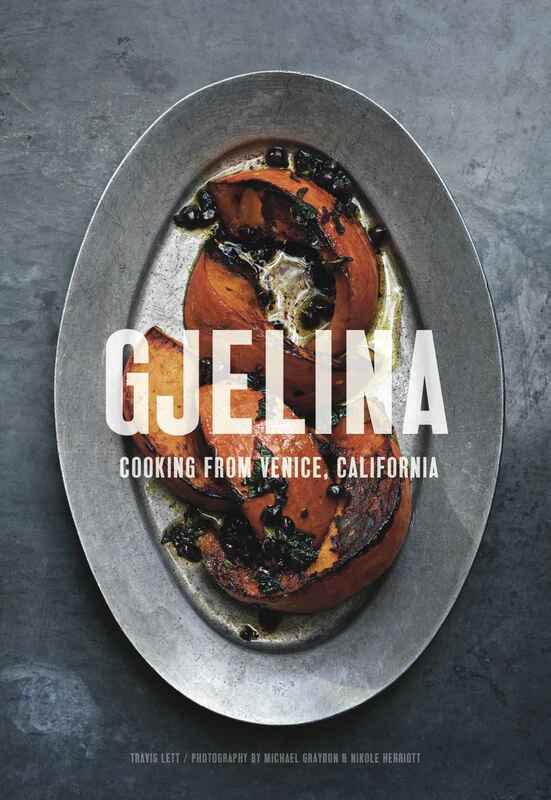 "For me, the Gjelina cookbook was one of the first restaurant cookbooks that I had ever encountered where I leafed through it and immediately wanted to make every single recipe. It's modern, fresh, and vegetable-heavy, and I find that it is somehow accessible and challenging at the same time. I reach for it when I have extra time to spend on a dish for a weeknight dinner, and nearly every time I am cooking for company. It's a must-have for the ambitious home cook in search of new and exciting flavor profiles."